TAKE A BITE OUT OF THESE PREMIUM APPLES! The best in the Apple league, the 5.5” phone can be bought in rose gold, silver, gold, or space grey colours. Depending on the memory capacity and colour, the 6S Plus can be bought for around Rs.65,000- Rs.90,000. 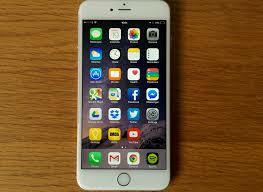 It boasts of the latest Apple A9 chipset along with iOS 9. The brilliant 12MP iSight camera can take 4k videos and out-of-the-world panorama shots. The 5MP FaceTime camera will help you keep in touch with your loved ones through video calling. The user can get about 24hrs of 3G talk time on a full charge. The younger brother to the bigger 6S Plus, this one sports a smaller 4.7” screen. The 16GB variant of the smartphone can be bought for around Rs.49,000, with a little variation depending on the chosen colour. With the 2nd Gen Touch ID built into the Home key, security is not an issue. 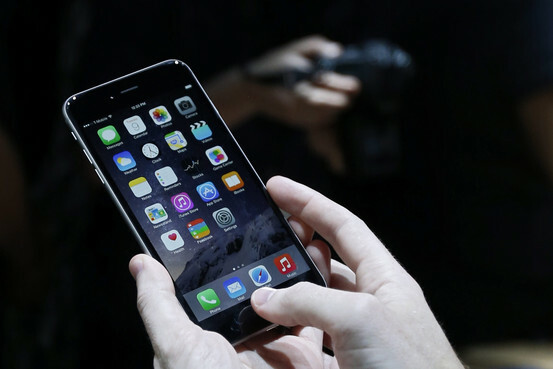 Launched with the 6S Plus, this Smartphone too comes equipped with the same software and processor as the former. As amazing as the camera on the 6S Plus, the only thing different in this one is the lack of OIS feature. The user can choose from three memory capacities, 128GB, 64GB, or 16GB. Available in space grey or silver colours, the 6 Plus comes in two memory capacities- 16GB or 64GB. It comes with the same screen size and resolution as the 6S Plus. It has an 8MP iSight camera, and a 1.2MP front camera. The 16GB, silver variant is available for around Rs.53,000. The iPhone comes with an A8 chipset and runs on iOS 9. The phone supports 4G connectivity. 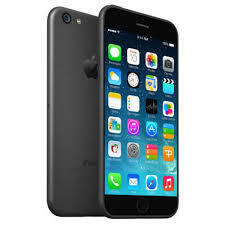 The iPhone 6 can be purchased for about Rs.43,000. It has a 4.7” screen with 1334x750p display resolution. 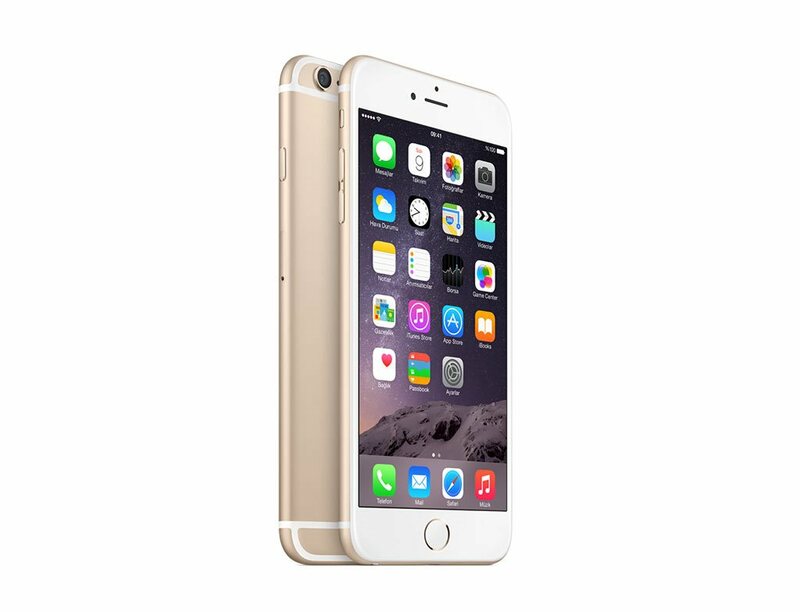 It is equipped with an A8 chipset and operates on the iOS 9, just like the iPhone 6 Plus. It incorporates the same camera as the 6 Plus without the OIS. Released a few years ago, the 5S is one of the most popular offerings from Apple. It comes with an approximate price tag of Rs.25,000 for the 32GB, grey variant. The 5S comes with a big enough 4”screen that supports a display resolution of up to 1136 x 640p. 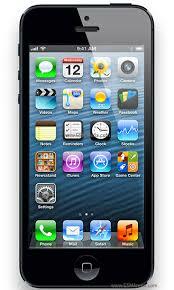 It is equipped with Apple’s own creation, the A7 chipset, for fluid processing. 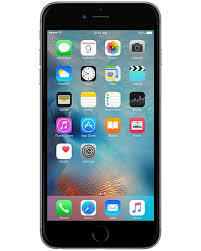 The phone can be updated to run the latest iOS iteration, iOS 9. The renowned Apple camera finds a place in the 5S; the phone sports an 8MP iSight with a 1.2MP FaceTime camera so that you can capture every memory you make! If you are looking to buy a premium Smartphone, this Apple is for you!